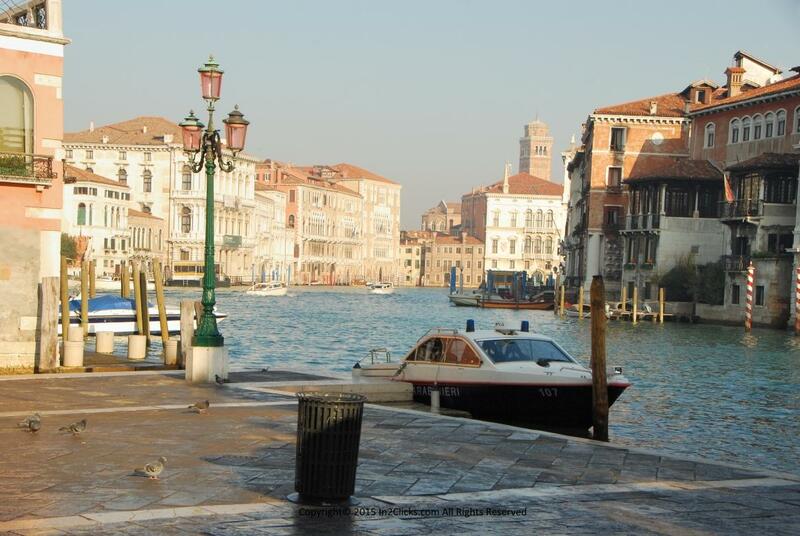 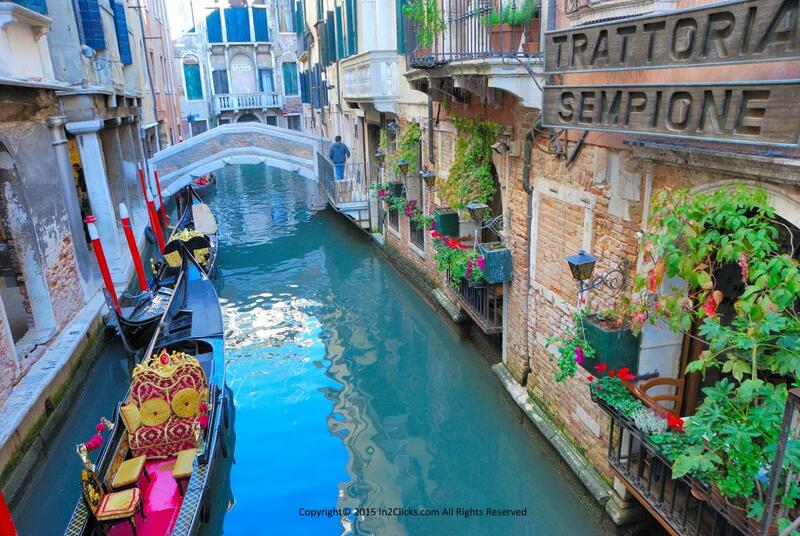 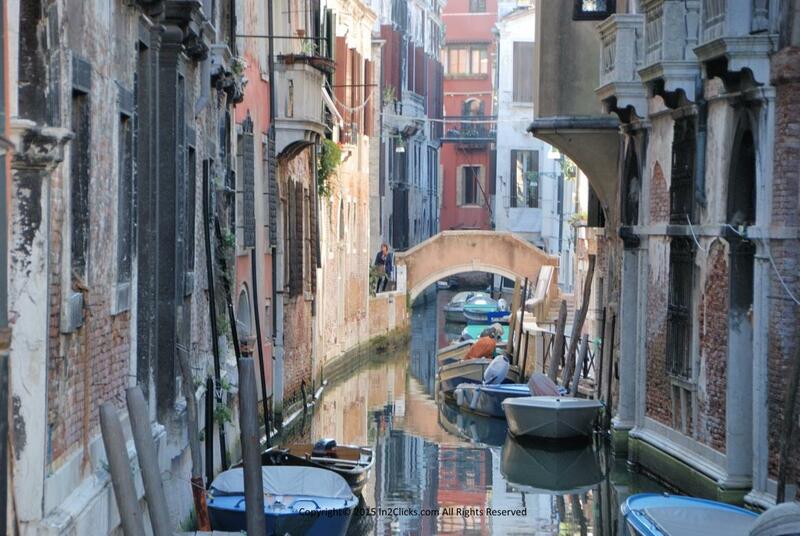 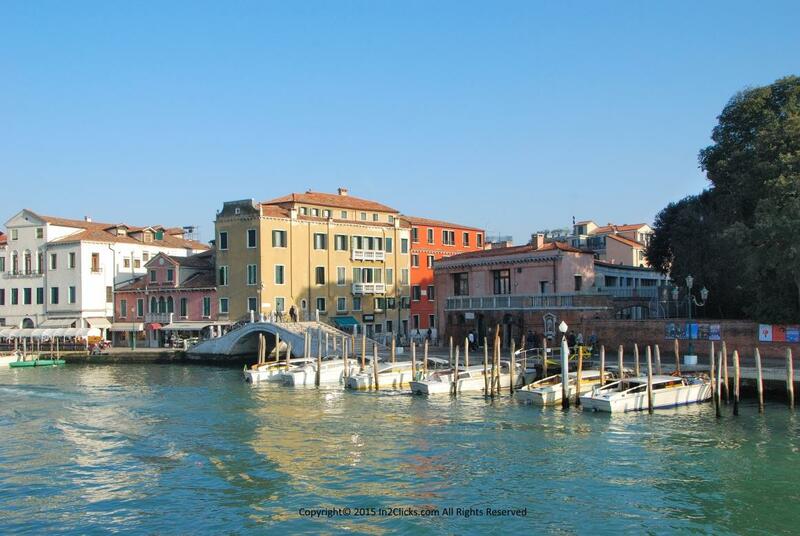 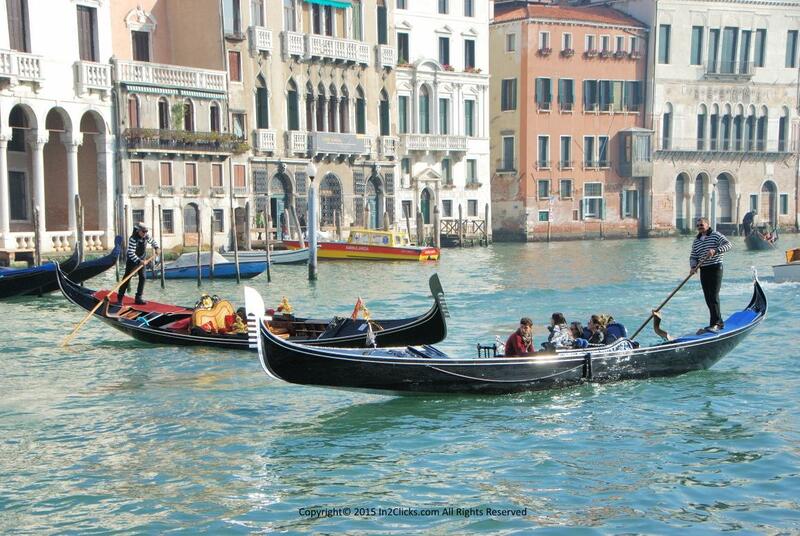 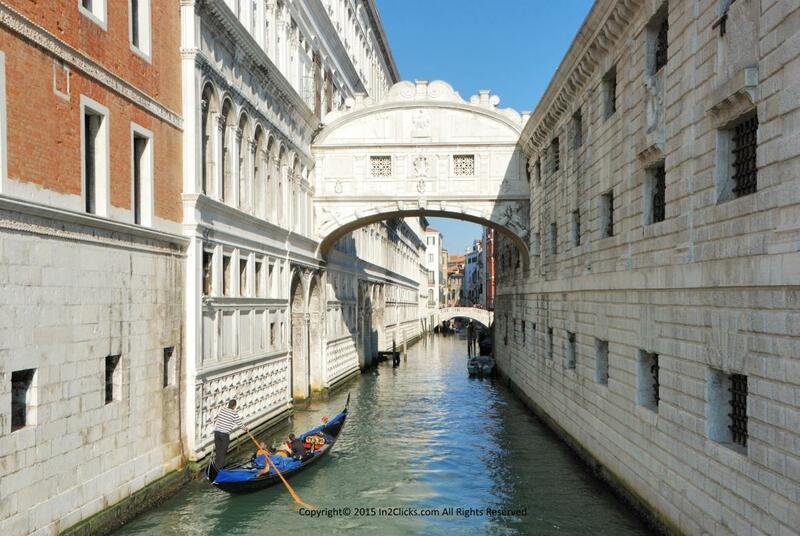 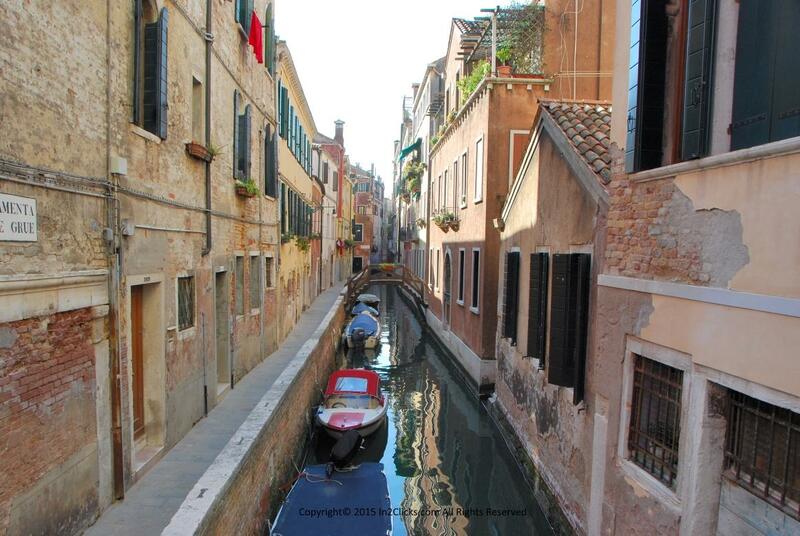 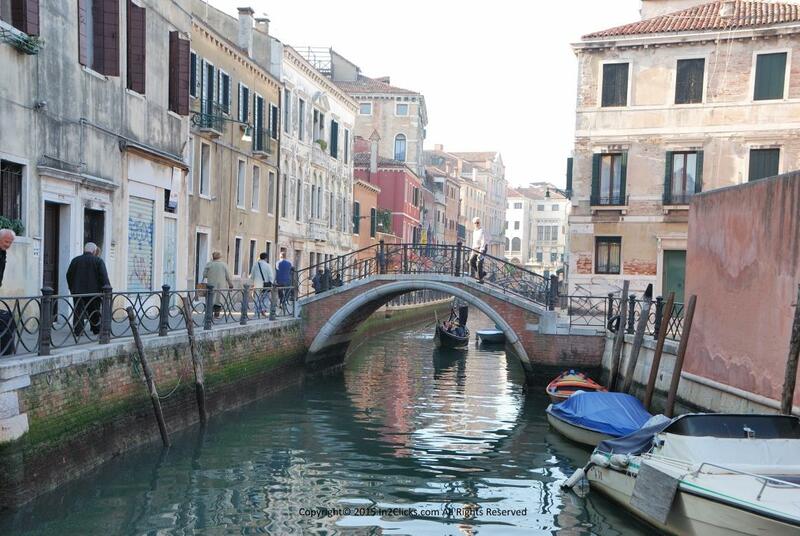 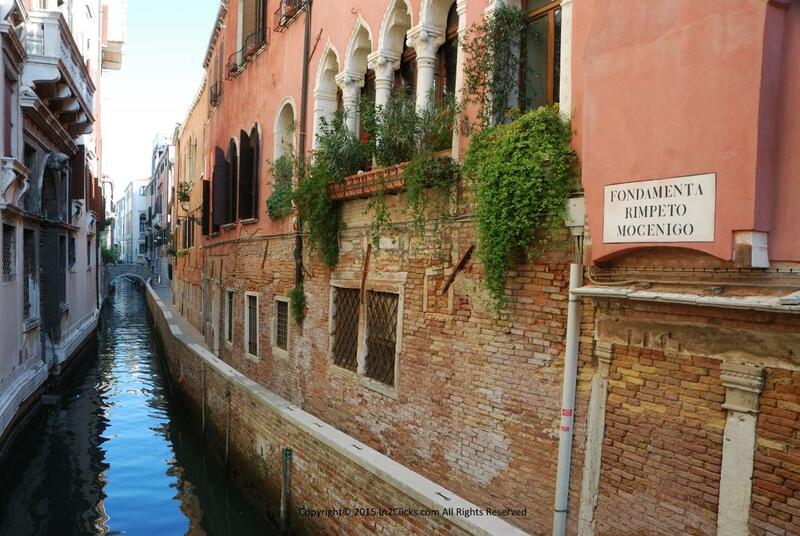 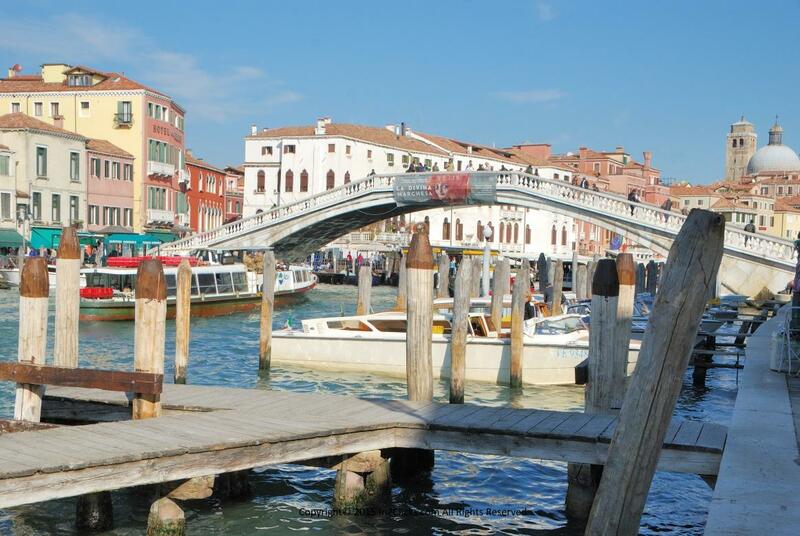 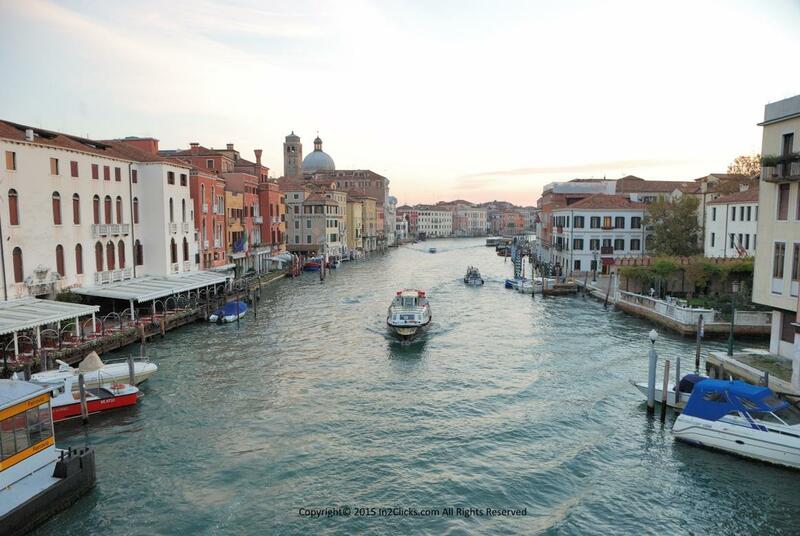 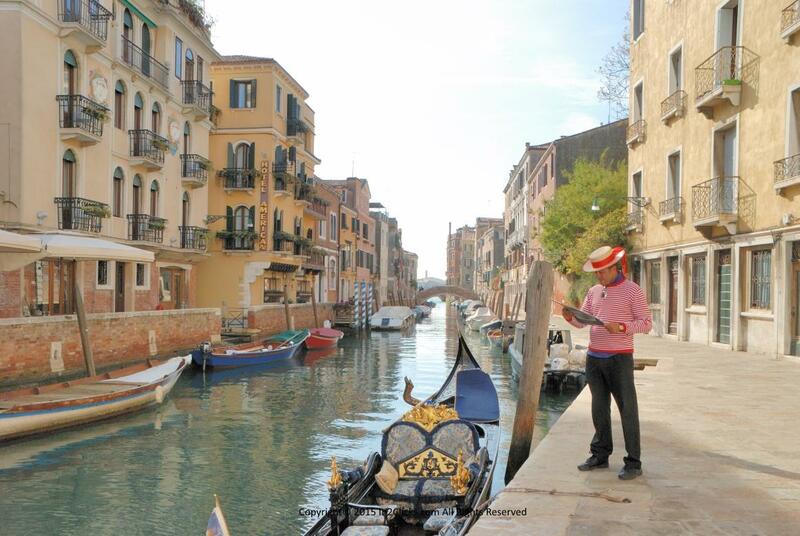 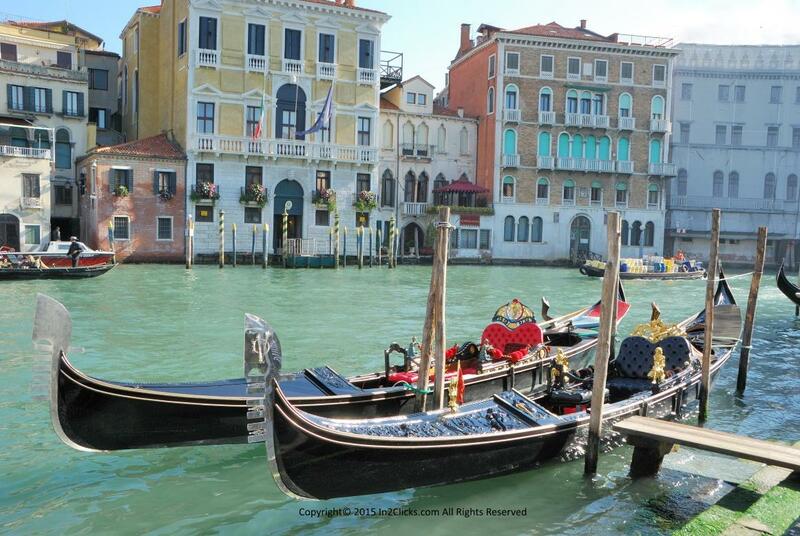 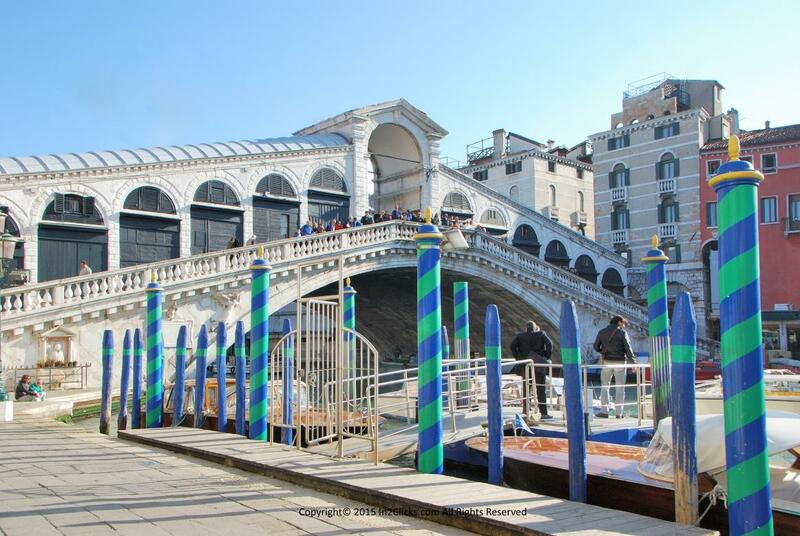 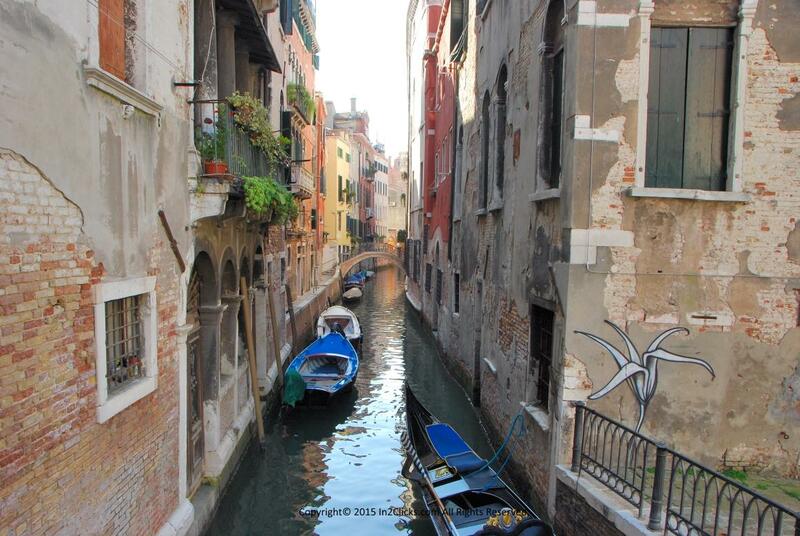 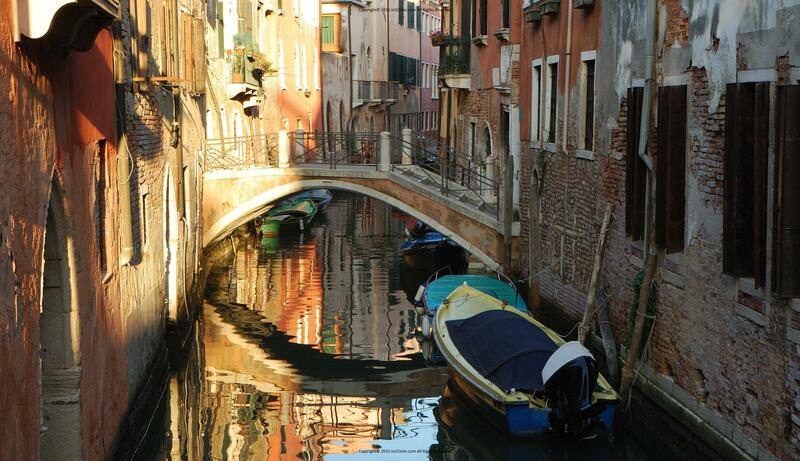 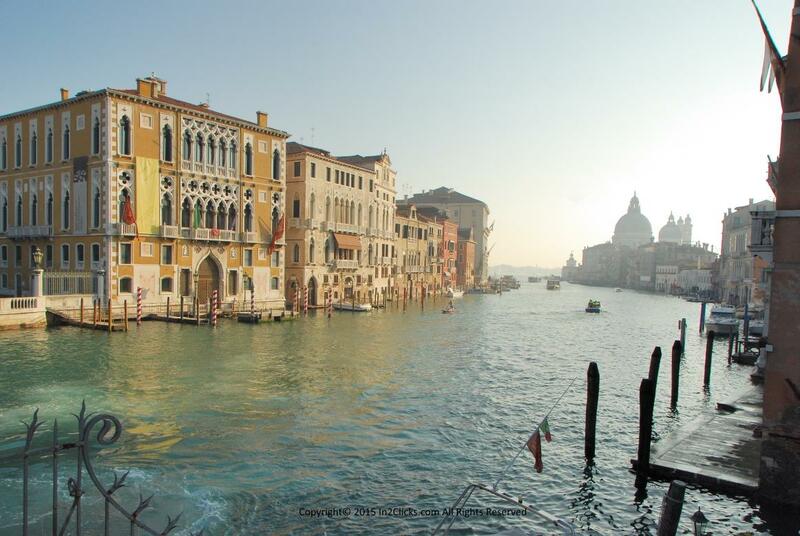 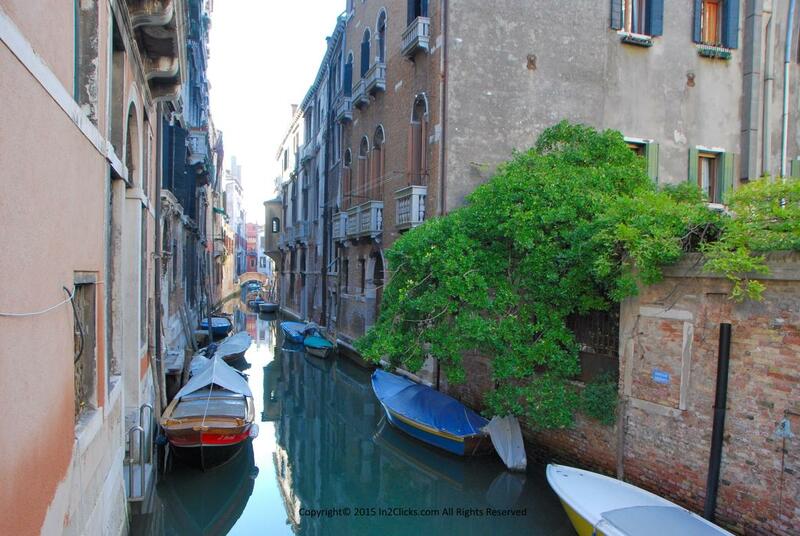 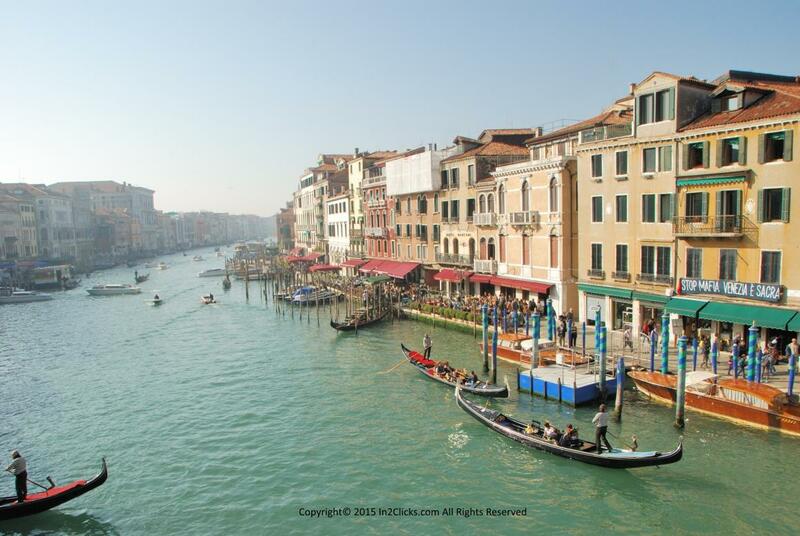 Early November is a perfect time for a short Venice vacation. 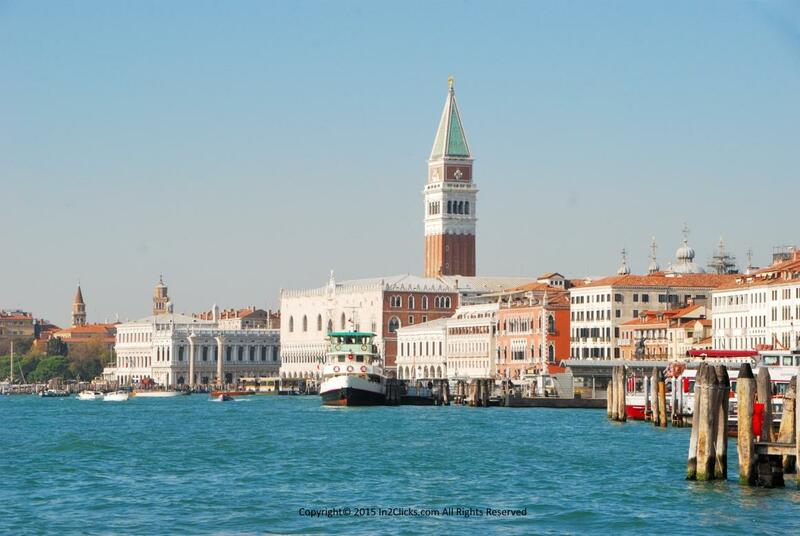 With generally sunny weather, comfortable temperatures and fewer visitors. 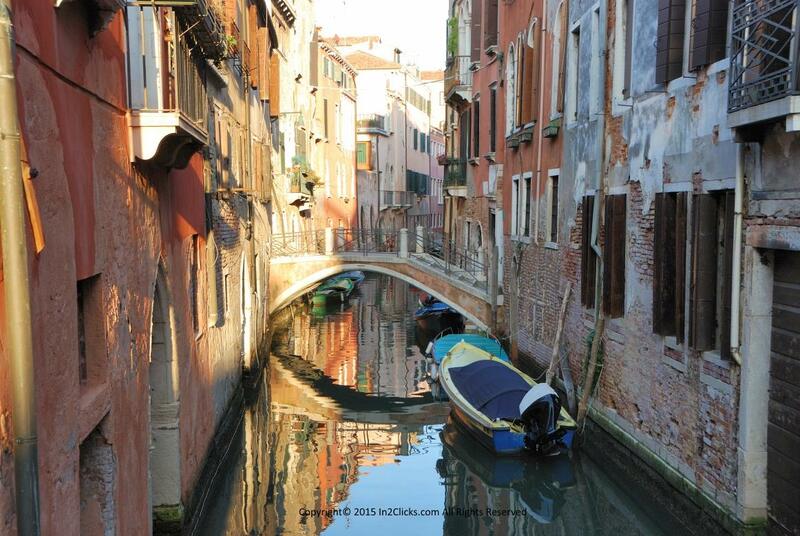 Cool overnight temperatures, slightly damp misty mornings, vivid colours, afternoon shadows which make for great photographs and memorable experiences. 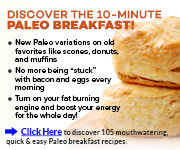 Click on the thumbs for a full size pop-up window high quality picture. 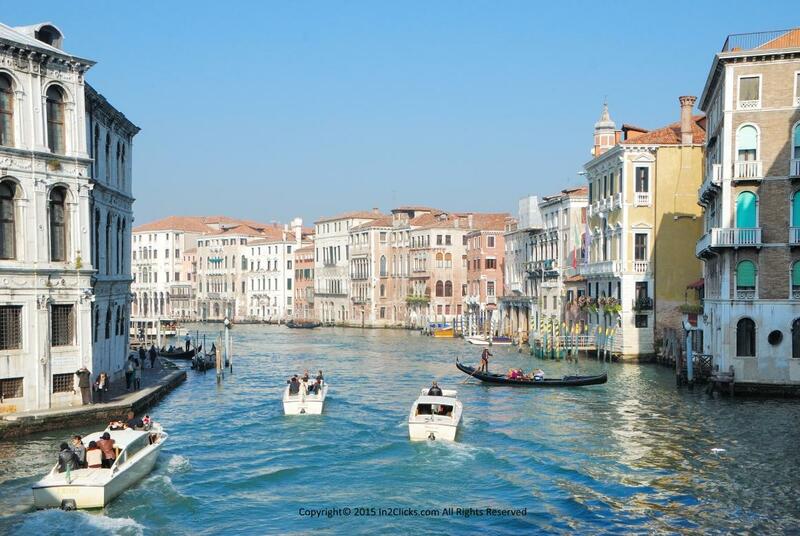 Feel free to save these copyright pictures which can be used as long as the ownership is attributed to this site with a backlink.